Network consists of network devices which link each other. Every link can be a different type of transmission medium. For example wired or wireless. Every medium that is able to transport IP packets operates with specified speeds and data structure. Medium needs to understand the data transported. This data structure of additional chain of bits related to medium is called FRAME. Frame is added on the front and the end of packet. 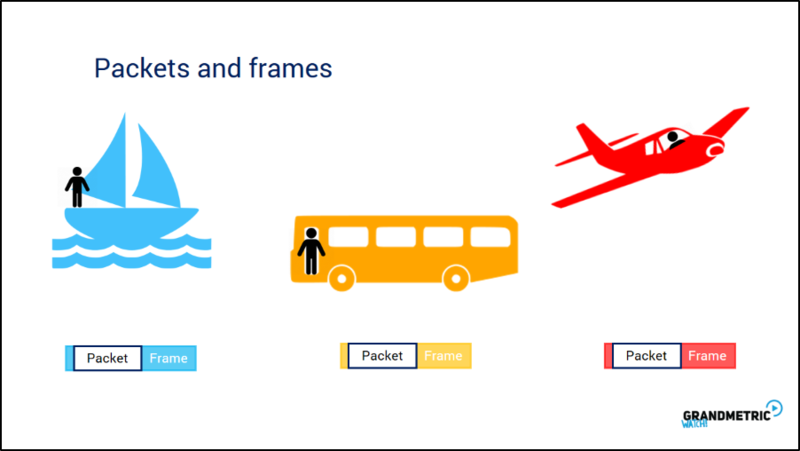 Look, packet stays the same regardless medium – frame changes. 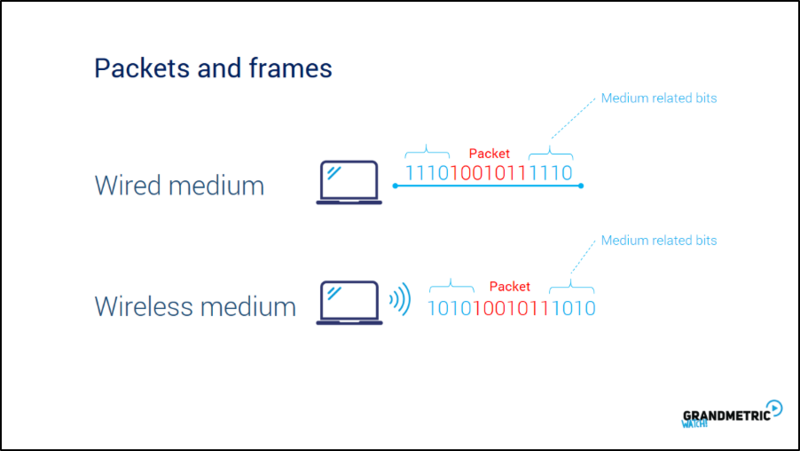 To make available for packet to flow across the network, medium ensures its own FRAME STRUCTURE. So frames can change frequently whereas packet flows from end to end. 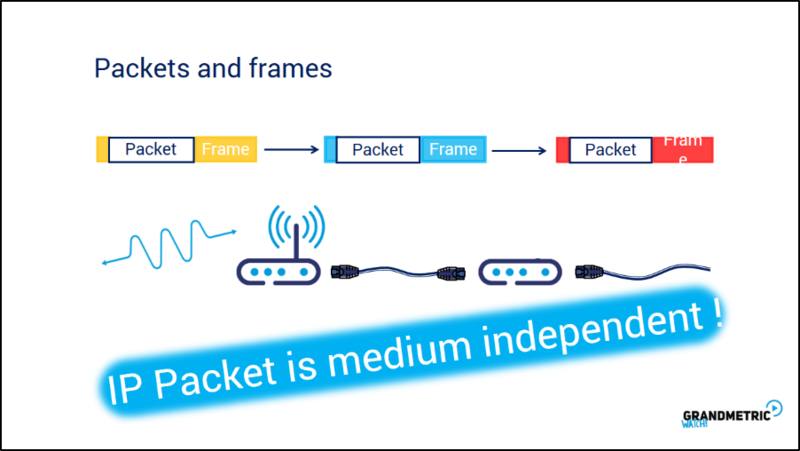 The most important here is that IP Packet is medium independent meaning that no matter if medium is wired or wireless the same packet is always transported. -How does it look like in practice? 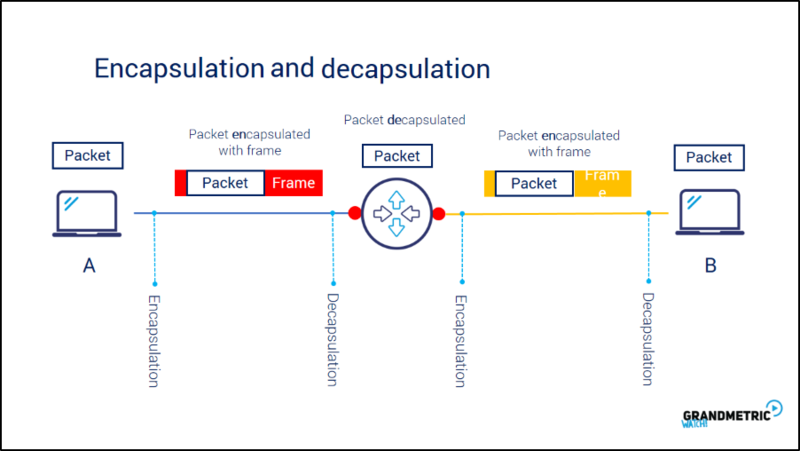 Process of adding frame to a packet is called ENCAPSULATION while process of stripping the frame is called DECAPSULATION. 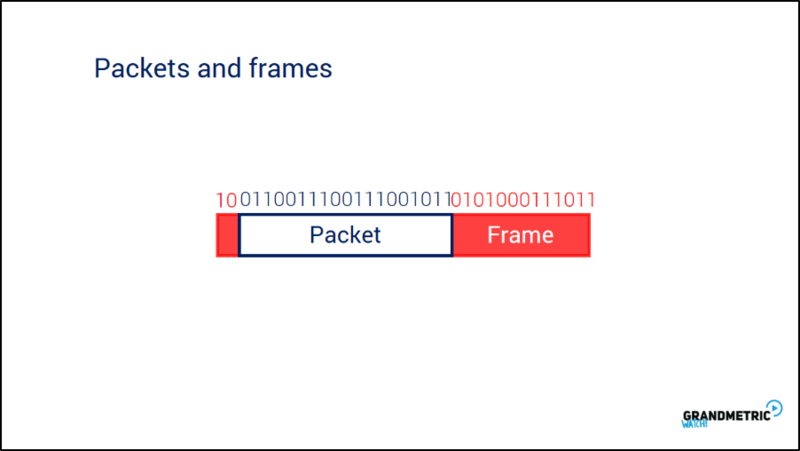 Packet is sent on the wire from computer A and ENCAPSULATED with FRAME. It arrives at the router which segments the network. Router needs to analyse the destination IP address so needs to DECAPSULATE the packet. After it knows which interface is to send the packet encapsulates it again this time with new frame related to new medium. And sends it over to device B. In this course we are focusing on the most popular wired access medium today which is Ethernet. 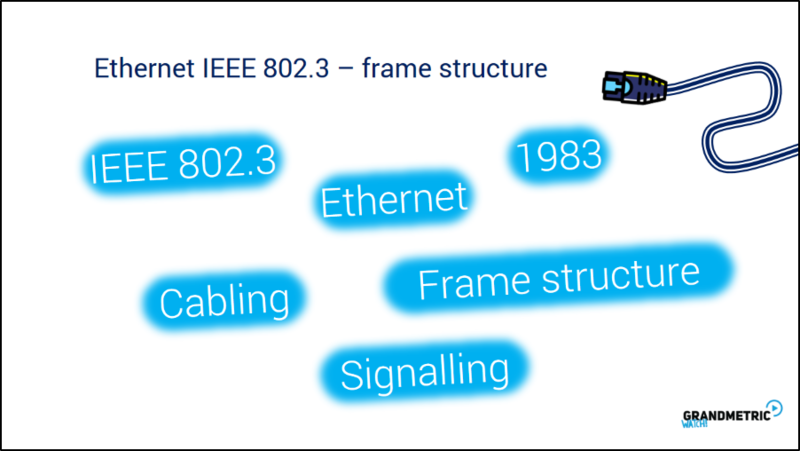 Ethernet is a Standard described and released in 1983 by standardization group IEEE 802.3 that specifies physical, electrical parameters of cabling, frame structure and signalling.